Finding somewhere to holiday in Cornwall that keeps everyone happy can be difficult. 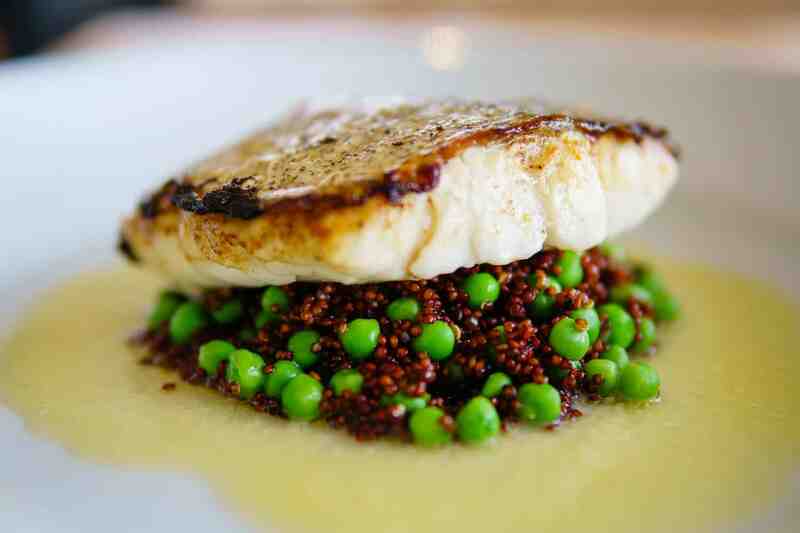 Somewhere with a good restaurant so there’s no slaving over a hot stove is important. And how about great leisure facilities like a gym and a pool – with maybe a Jacuzzi and a sauna? Tennis anyone? An 18-hole golf course would be wonderful. 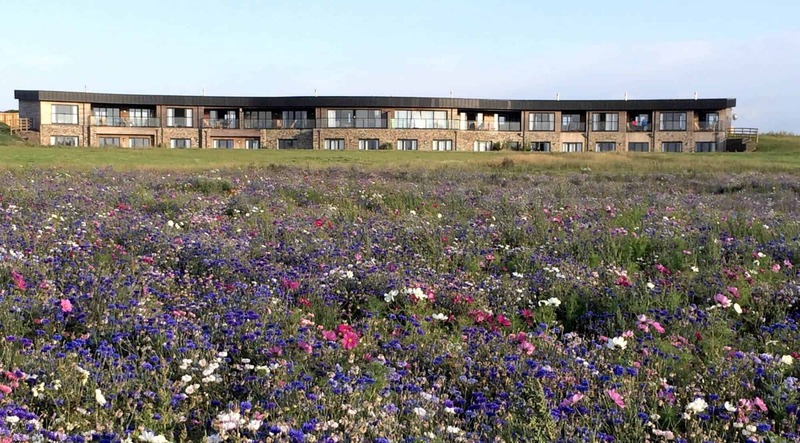 And great quality accommodation close to a popular beach on the North Cornish coast would be the icing on the cake. Yes, it can be complicated. 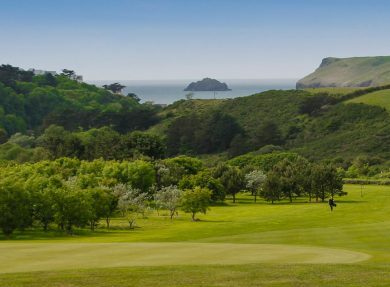 But there is a way to keep everyone happy – head for The Point at Polzeath. 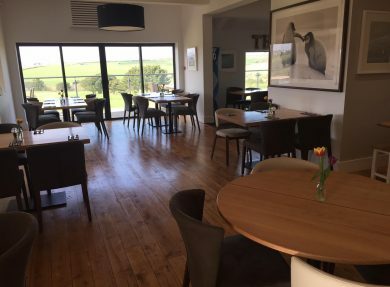 It’s a destination which has excellent leisure facilities, a restaurant and bar, golf course and lots of accommodation to suit everyone from couples to larger family parties. There’s even cottages available that are pet friendly too. 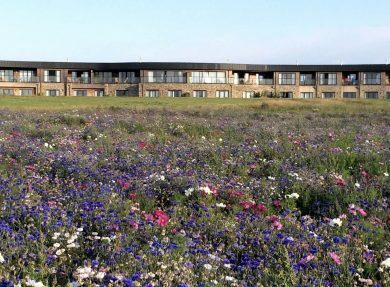 Accommodation includes beautiful cottages and seven bespoke and contemporary holiday apartments just 250 metres from The Point’s restaurant and health club - which marry luxury with a sound ecological focus. 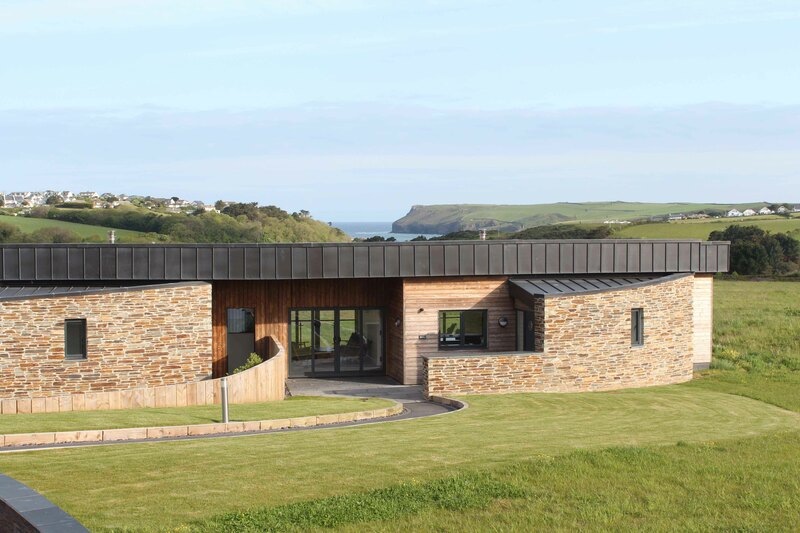 The two and three bedroom units all have private terraces with views out towards beautiful Pentire Point. Health facilities are second to none – a light and airy well-equipped gym, a studio for fitness classes and a 20m pool with a toddler area, Jacuzzi, steam room and sauna. They take health and relaxation seriously at The Point and you can book for yoga or wellbeing classes or retreats, a sports massage or indulge in spa treatments during your stay. 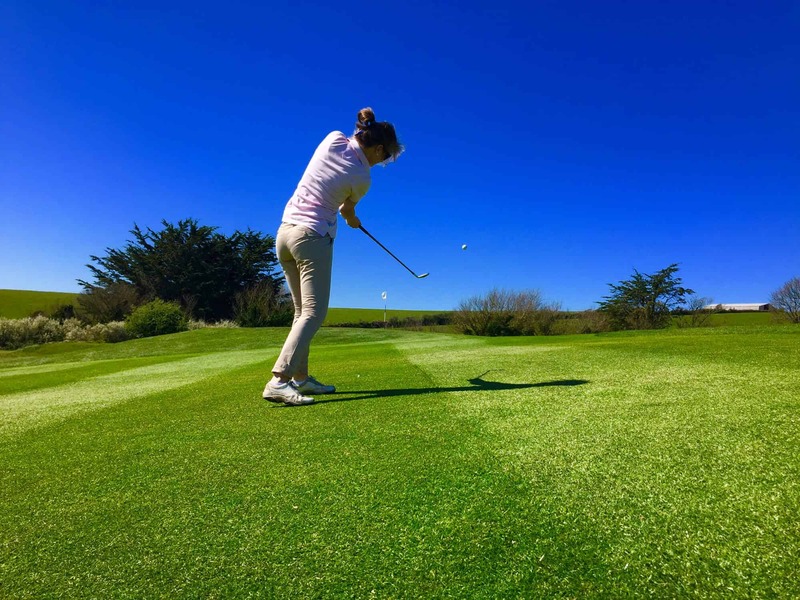 Outdoor sports are well catered for – there are two tennis courts and an 18-hole golf course overlooking the sea. 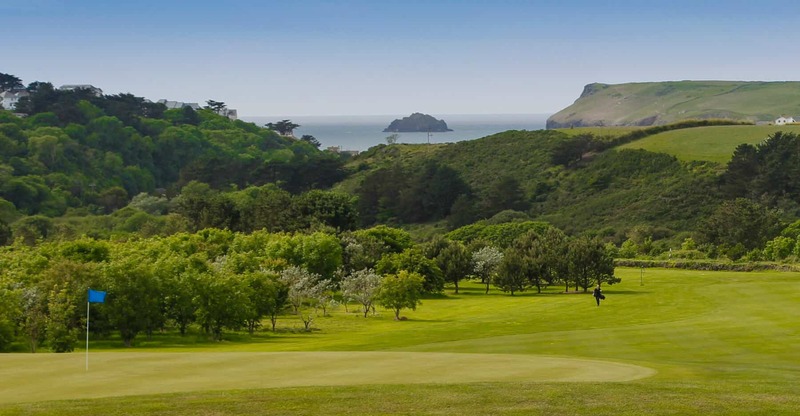 The Point also offers golfing breaks, guaranteed to make your holiday go with a swing! 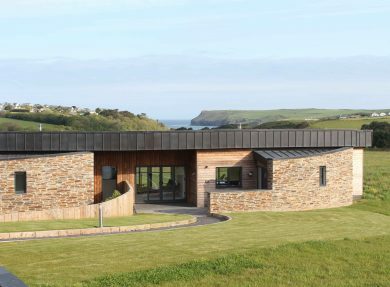 The Point is just 15 minutes’ walk from Polzeath Beach, whilst Daymer Beach (dog friendly all year round) is also close by. 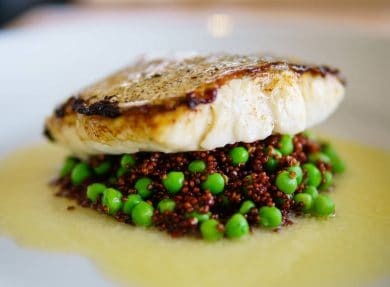 The restaurant has sea views, offers a great Sunday roast and a menu packed with classic dishes such as slowly braised beef and The Point fish chowder. 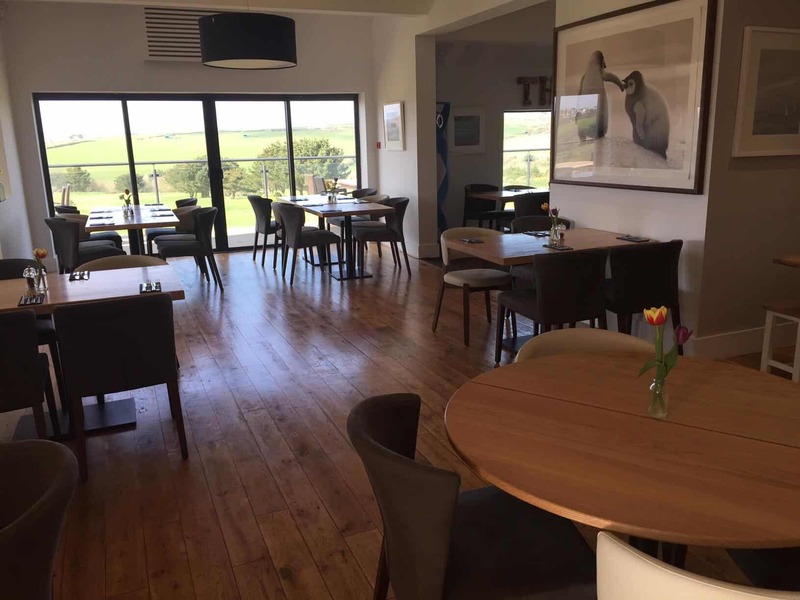 The Bear Bar where the view is the dish of the day – floor to ceiling windows and sliding doors open up the amazing views of waves breaking on Newlands Island and Pentire Point. The gin menu with 24 different gins to choose from including the award-winning Cornish classic, Tarquins. Just add tonic, ice and a slice.